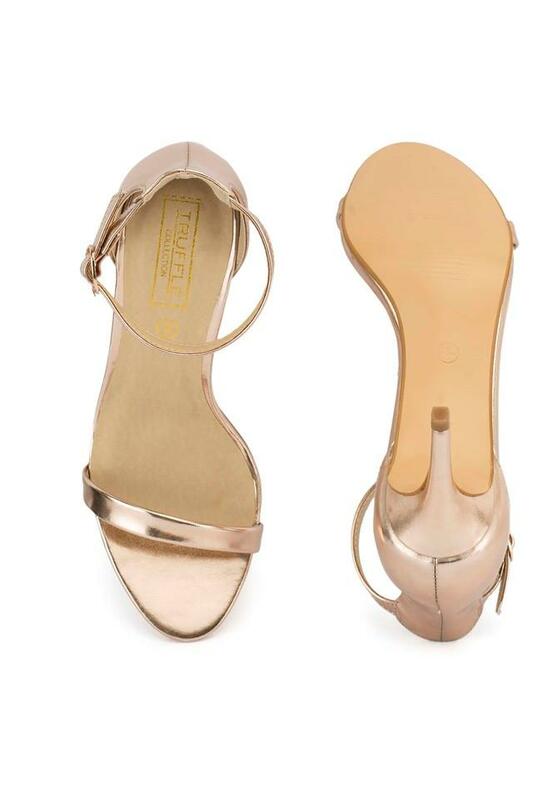 Walk in style by wearing this pair of heeled sandals brought to you by Truffle Collection. It has a good quality thermoplastic rubber outer sole, which will provide you optimum traction. 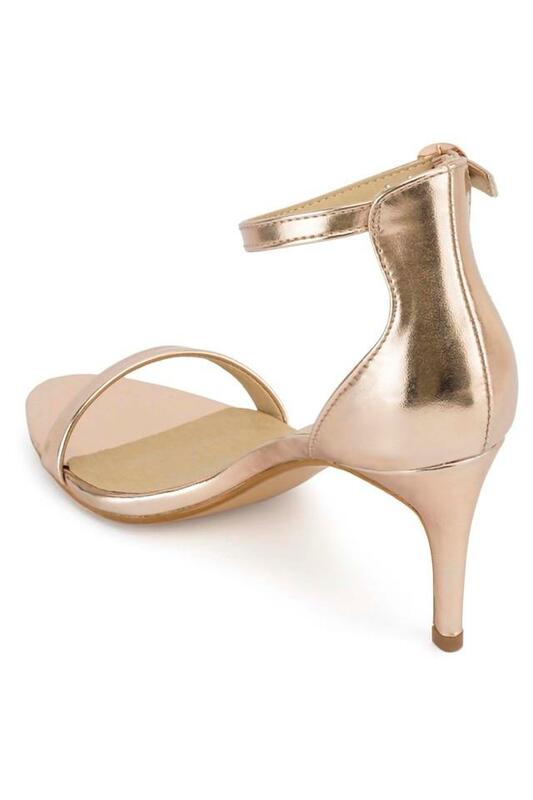 Furthermore, the upper part has been crafted from synthetic leather that lends it a touch of class. 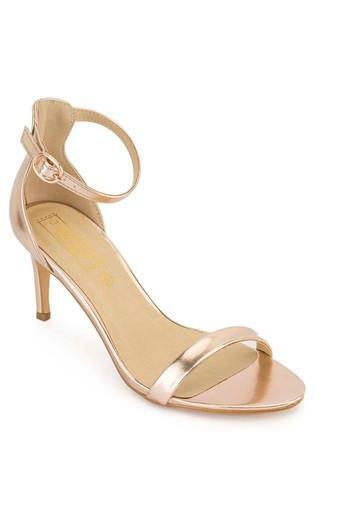 This pair of heeled sandals will be an ideal pick for you to wear on special occasions. You can team it with a pair of embellished jeans and a top to look your best.